The Santa Barbara's elegant appearance stems from its high gloss burl wood finish combined with its rare shape and unique tobacco leaf inlay design. 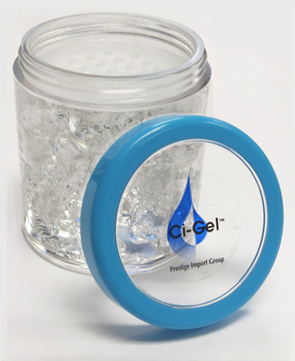 Starting with its outer structure, all edges of the lid pitch downward to create a dome shaped feel. The center point of the lid carries a rectangular inlay made of birds eye light mappa wood & is inset with a handsome tobacco leaf inlay. The entire rectangular inlay is framed with a stunning authentic wood border. 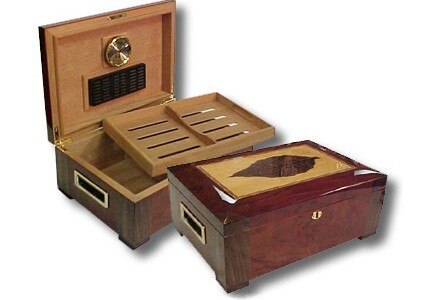 The entire humidor is supported by 4 legs that raise the base of the humidor for a more commanding look and feel. 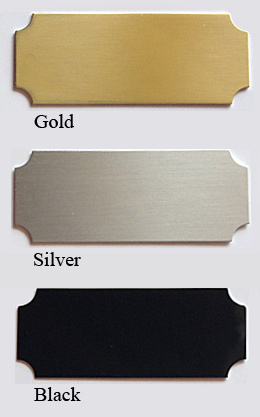 Brass side handles are embedded into each side of the humidor. 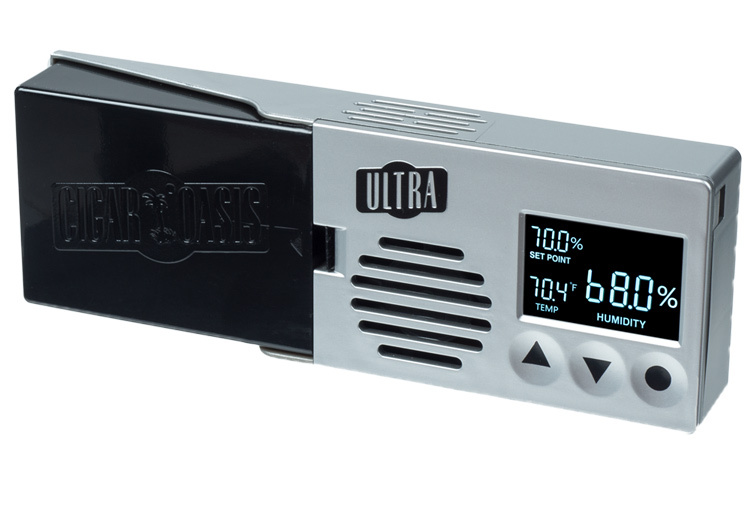 It also comes equipped with a brass lock and key set, brass internal locking hinges, one large hygrometer and a large oblong humidifier. The humidor is equipped with a spanish cedar removable tray with an adjustable cedar divider. The lower section of the humidor allows for additional storage and carries an adjustable cedar divider as well. All of the Santa Barbara's elements come together to bring you one of the most striking & most popular humidors in our line. I purchased this humidor strictly on price and design. 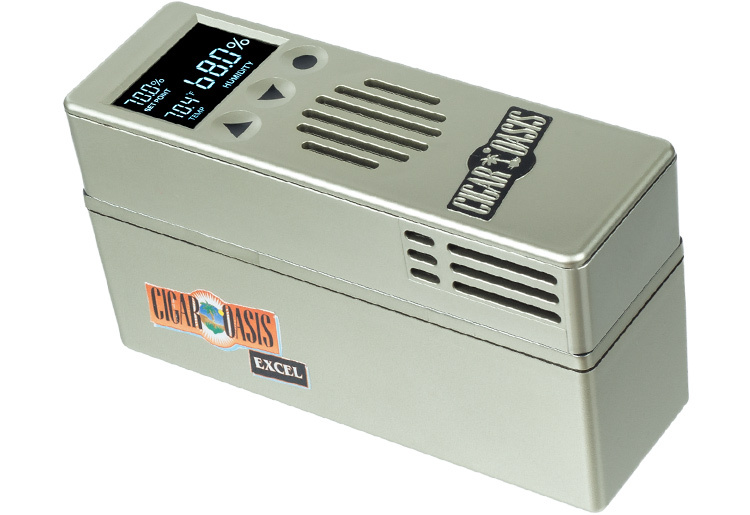 I was looking for a humidor that would stand out a bit as an art piece as well as being functional for cigars. I was completely blown away once it was actually in my hands. 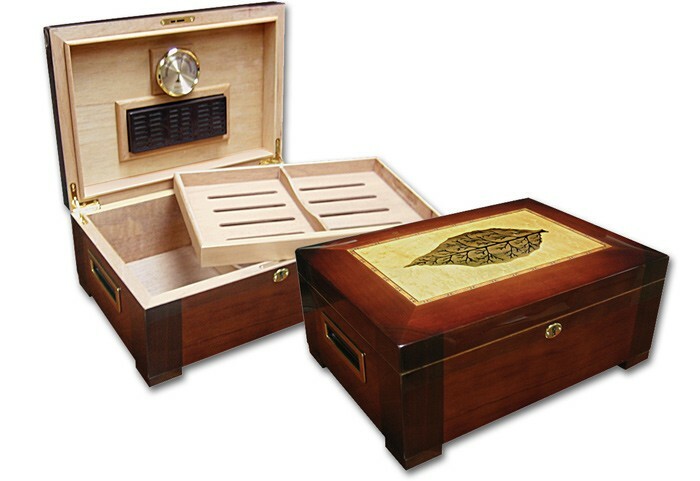 This humidor is absolutely stunning. It's big, bold, and such a beautiful piece of work. 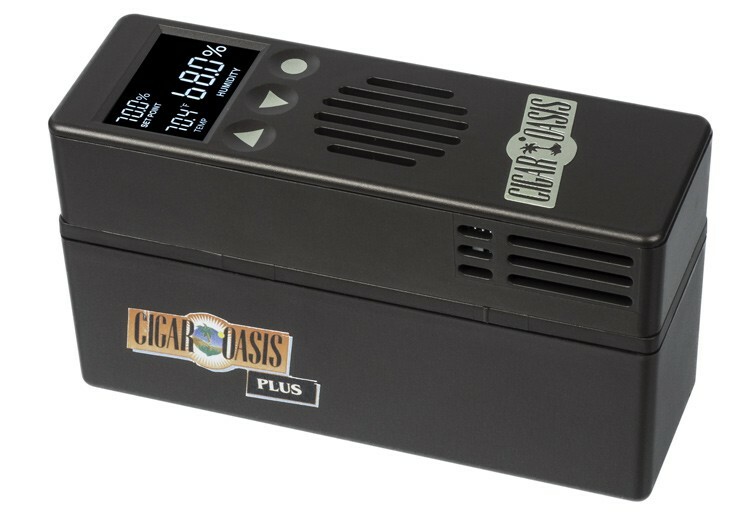 The only thing I would change with this humidor is the quality and functionality of the accessories. 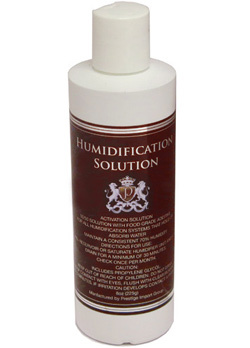 The hygrometer is mounted with some cheap Velcro which falls off sometimes, it is made of plastic, and the humidifier is secured with a magnet that also tends to fall off when you open the lid. 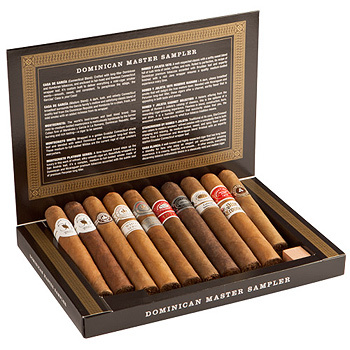 all 5's except accessories Review by Bob G.
This is my first Humidor and it is stunning. Very nice design and finish. The only issue I have is the Hygrometer that came with the unit did not work. I did purchase a digital but wish the analog unit worked as backup. My only other comment is the Oasis Humidifier takes up a large amount of room - too tall and must be laid on it's side (too tall). Otherwise I would have to lose the top shelf which would dramatically cut the capacity of the unit. Really happy with this humidor except the Hygrometer that came as standard. 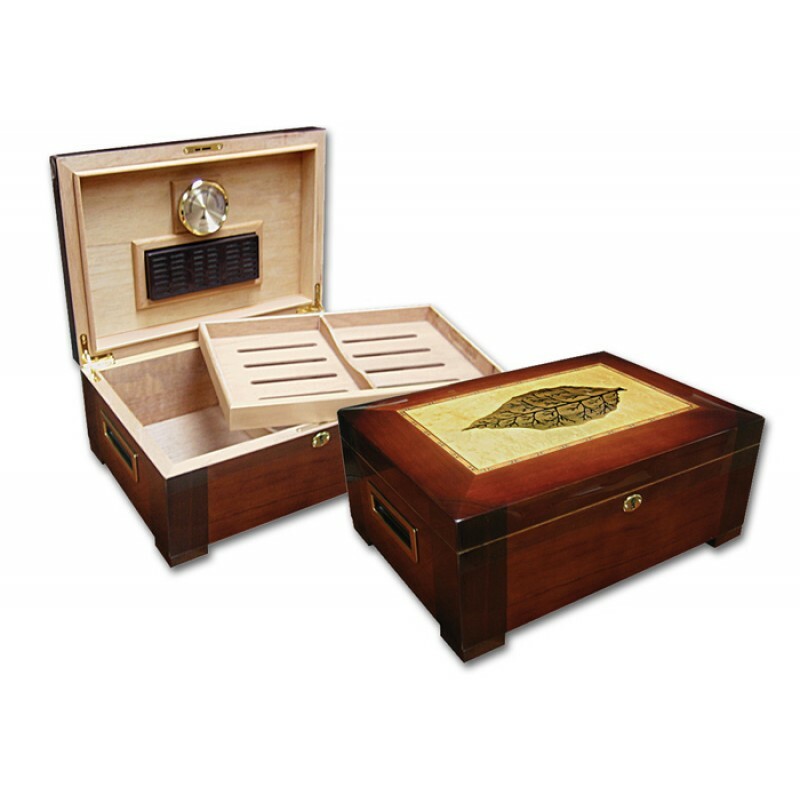 150 Cigar Birds Eye Mappa Wood Inlaid Large Cigar Humidor with Arch Style Top. 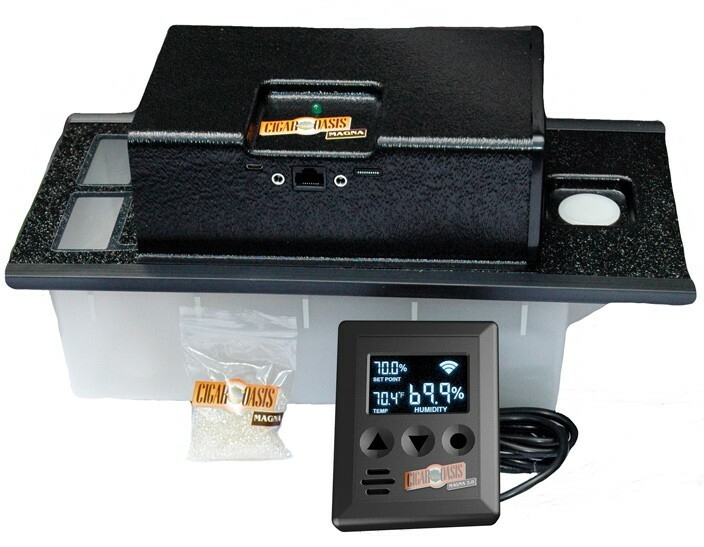 130 Stogie Capacity Desktop High Gloss Ebony Humidor with Polished Hardware.